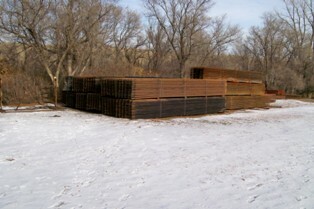 We stock miles of continuous fence for all of your fencing needs. 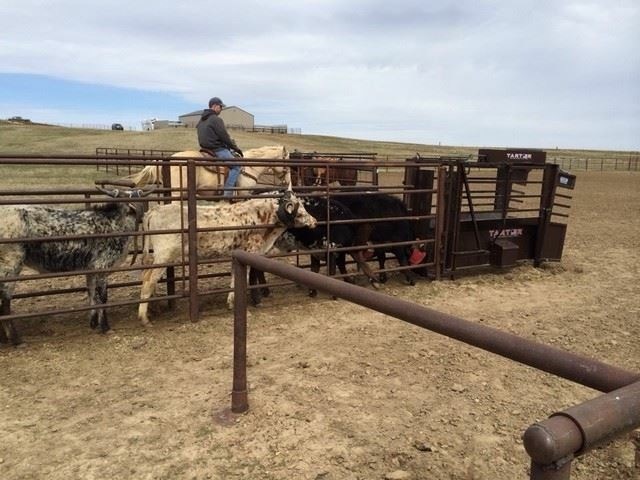 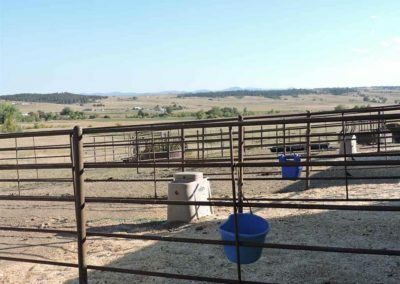 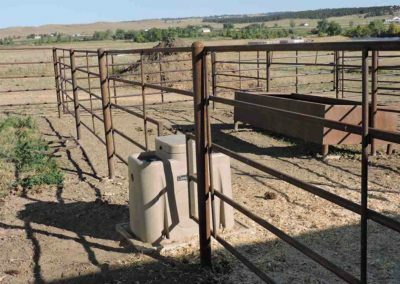 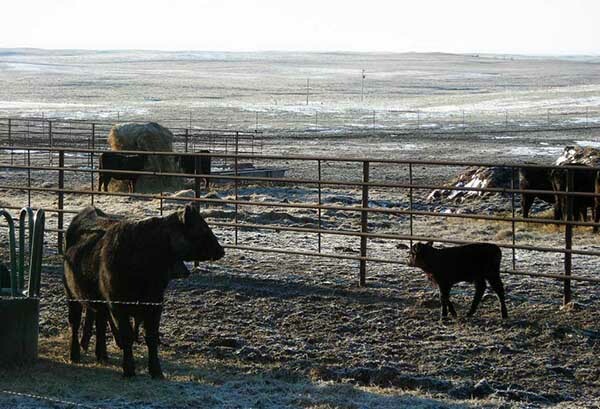 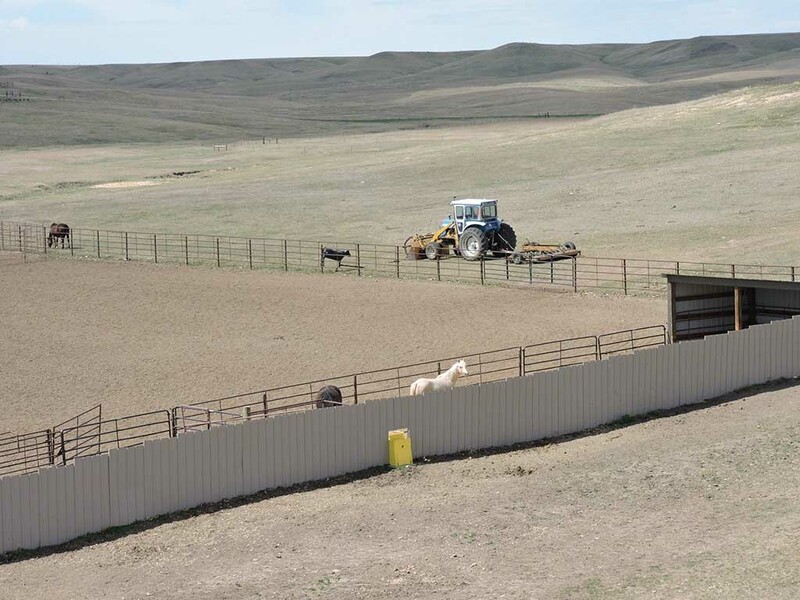 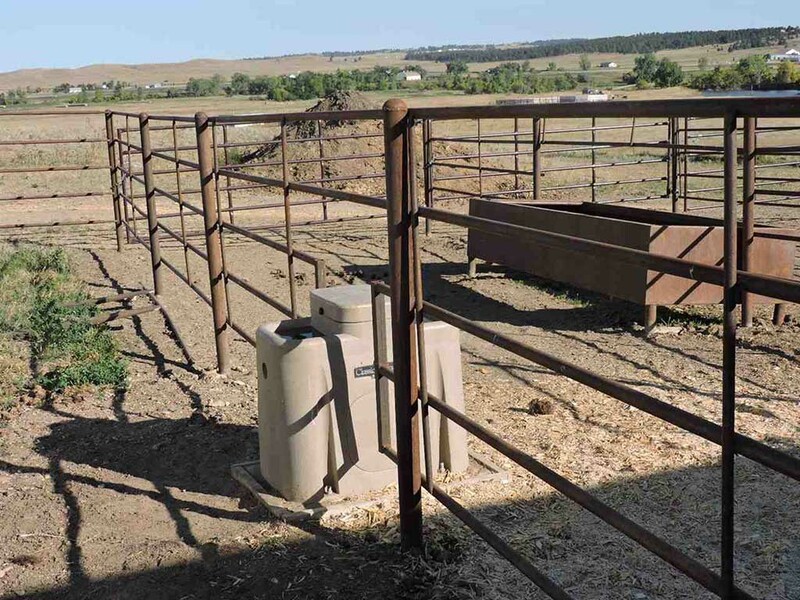 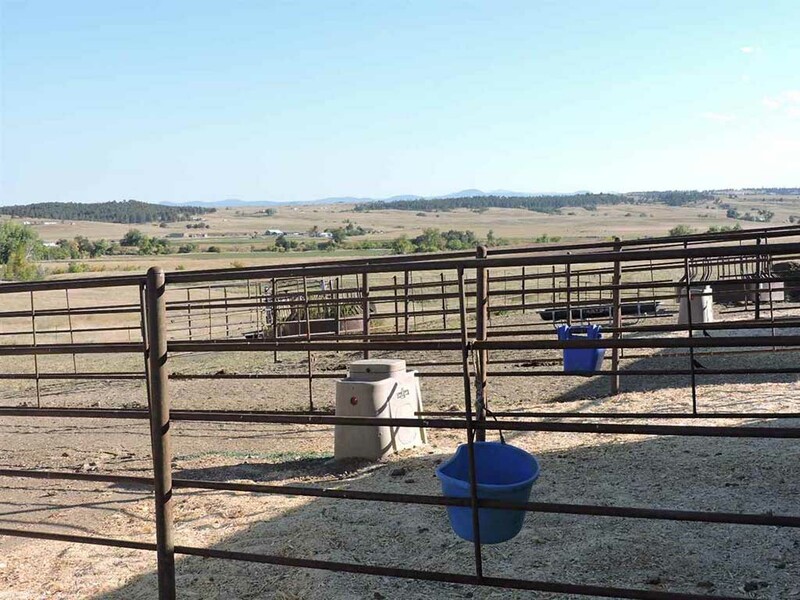 From usage in feed lots, arenas, pastures, and more, we’ve got you covered. 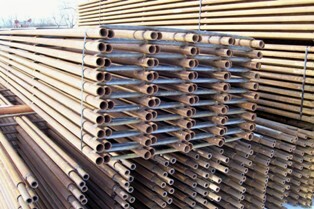 We provide you with the option of different pipe sizes, ranging from 1.25″-2″. 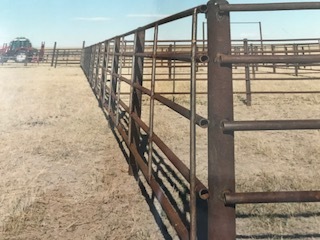 The continuous fence comes in 20′ lengths, with options of four-five-and-six rails, and four upright spacers per section. 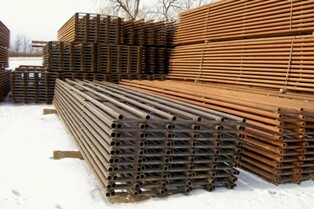 Our steel is a much heavier gauge than our competitors’. 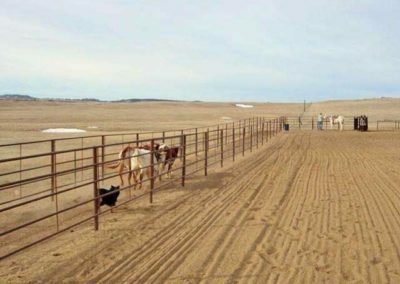 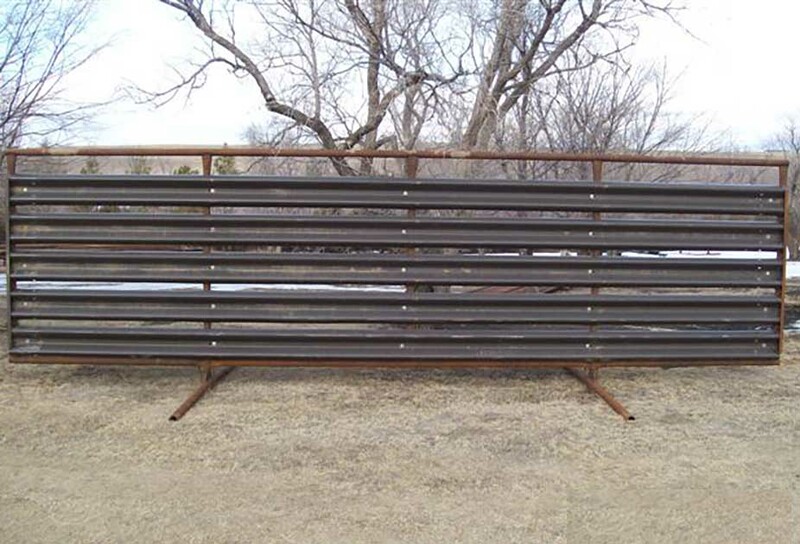 Our 11-gauge and heavier continuous fence is built with strength in mind for high-pressure areas. 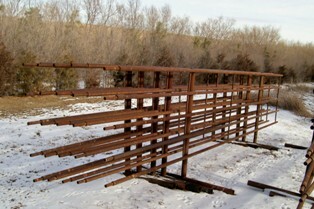 Our continuous fence is truly continuous. 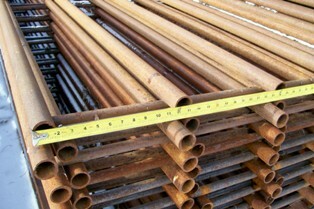 There are built-on telescopic ends that are designed to allow for quick and easy installation. 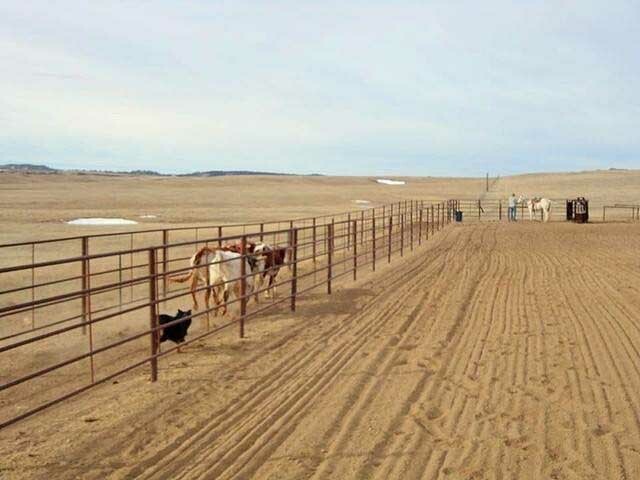 The design also allows for greater flexibility in various terrains. 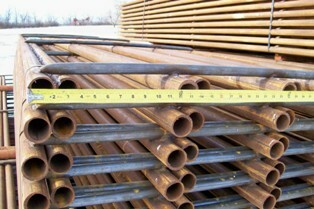 Another feature of this particular brand is its flexibility to set your posts at almost any distance. 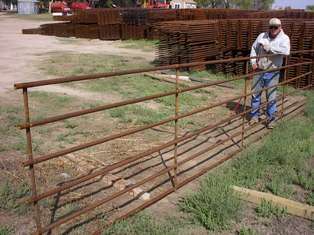 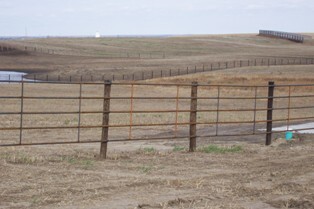 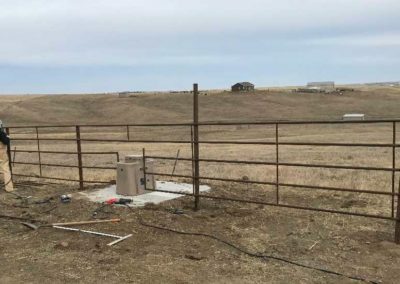 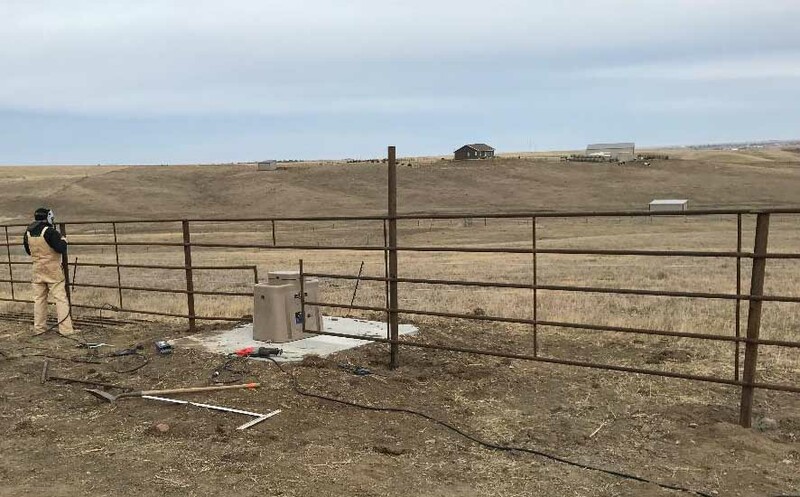 Most customers put in steel posts and weld the continuous fence to them. 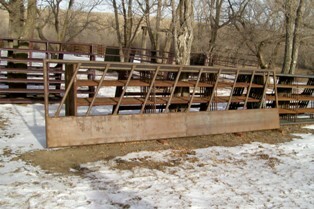 However, the continuous fence can also hang on wood posts. 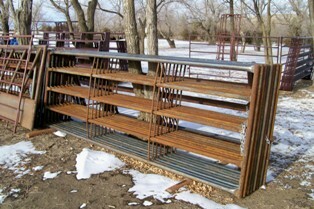 This option alone makes this type of continuous fence very versatile. 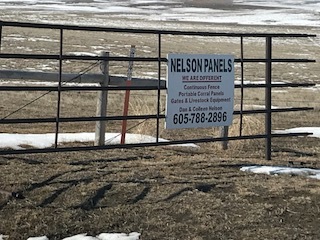 EXPERIENCE THE NELSON PANELS DIFFERENCE. 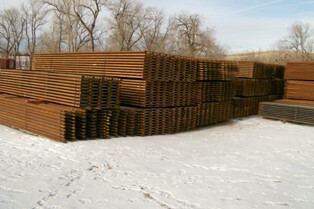 © 2019 Nelson Panels | Website by Navigate Creative Co.